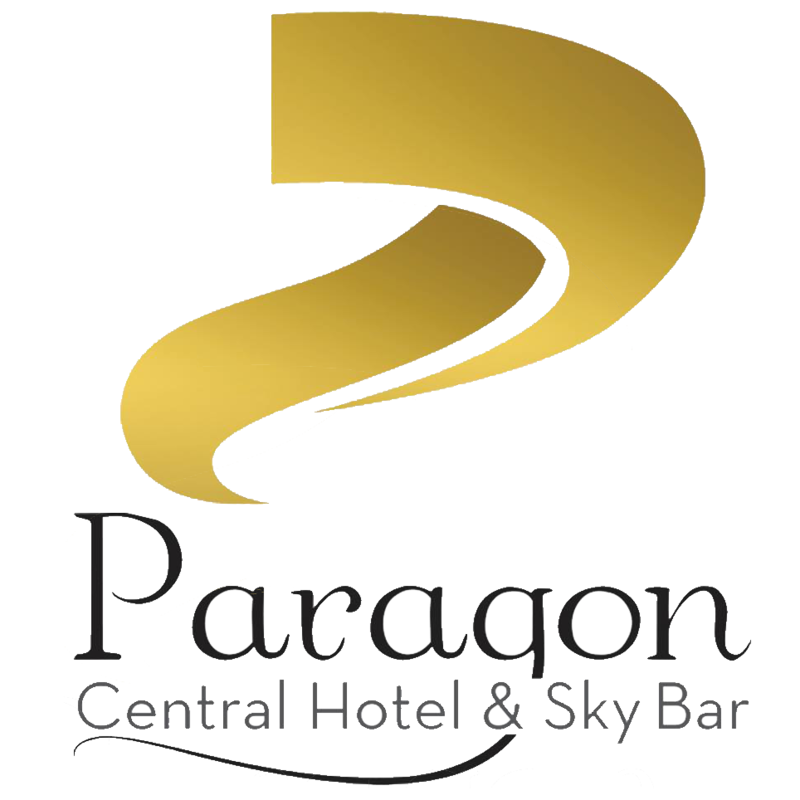 Located 328 yards from Sisowath Quay in Phnom Penh, PARAGON CENTRAL HOTEL & SKY BAR features a restaurant and bar. Guests can enjoy the on-site restaurant. Each room at this hotel is air conditioned and is fitted with a flat-screen TV. Some rooms feature a sitting area for your convenience. The rooms include a private bathroom. For your comfort, you will find bathrobes, slippers and free toiletries. Bike rental is available at this hotel and the area is popular for biking. The hotel also provides car rental. Riverfront Park is 437 yards from PARAGON CENTRAL HOTEL &amp; SKY BAR, and Royal Palace Phnom Penh is 0.6 miles away. Pochentong Airport is 6 miles from the property.